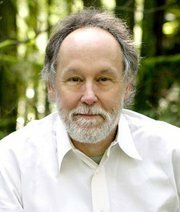 Barry Holstun LÃ³pez is an American author, essayist, and fiction writer whose work is known for its environmental and social concerns. 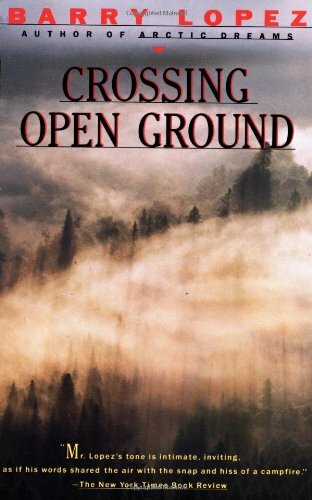 LÃ³pez has been described as "the nation's premier nature writer" by the San Francisco Chronicle. 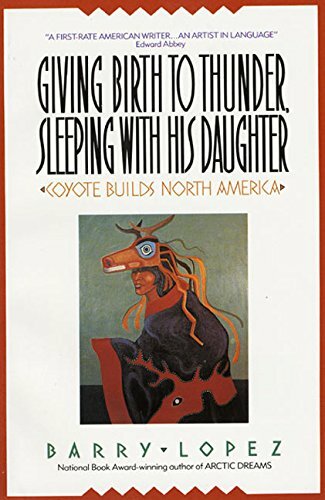 In his non-fiction, he frequently examines the relationship between human culture and physical landscape, while in his fiction he addresses issues of intimacy, ethics and identity. 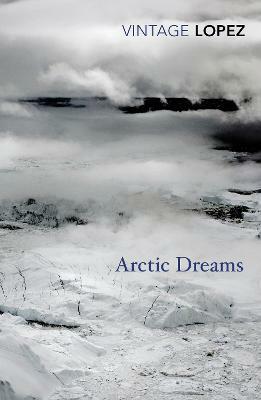 Lopezâ€™s journey across our frozen planet is a celebration of the Arctic in all its guises. A hostile landscape of ice, freezing oceans and dazzling skyscapes. Home to millions of diverse animals and people. The stage to massive migrations by land, sea and air. The setting of epic exploratory voyages. 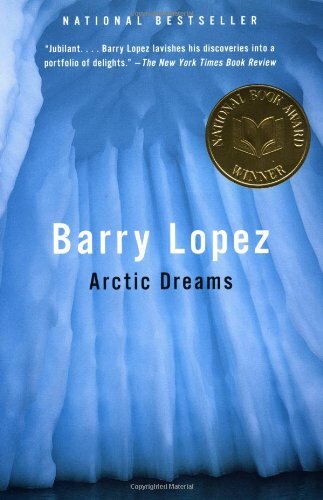 And, in crystalline prose, Lopez captures the magic of the Arctic â€“ the essential mystery and beauty of a continent that has enchanted manâ€™s imagination and ambition for centuries.